Far Away from the Cook County Politicians….. 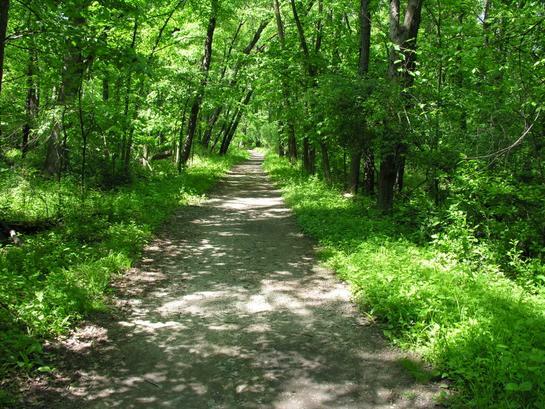 I am happy to spend time with my sons walking down the paths of the Cook County Forest Preserves. When I was taking photographs for Forrest Claypool primary campaign for democrat board president, I was surprised at the poor condition of many of the preserves in Chicago. Lots of work needs to be done to make park areas safe and beautiful. I hope all of Chicago Clout Fans take the time to take your children on a pleasant walk many times this summer. The paths are in o.k. condition. Photo by Patrick McDonough.